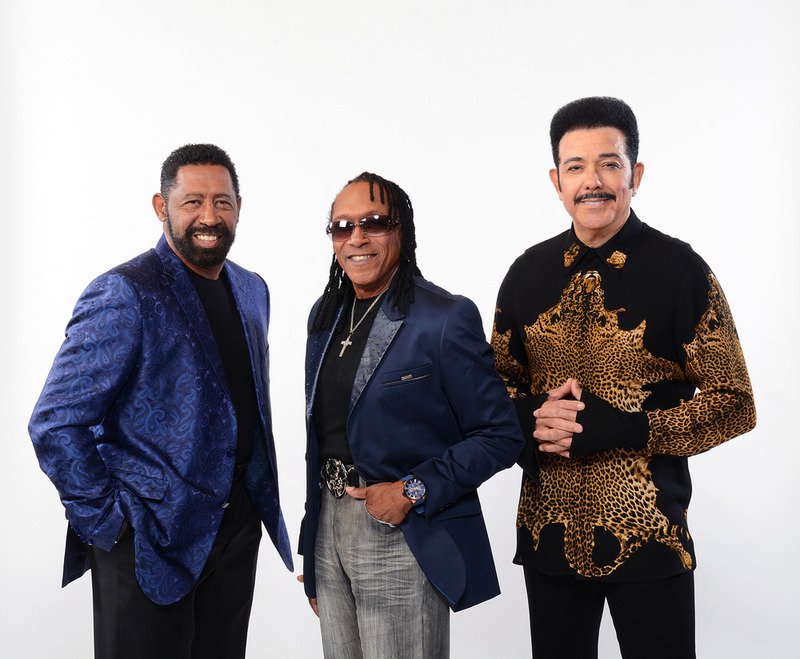 The Commodores — 21st Century Artists, Inc.
For three decades, the Commodores have remained a force in the music industry. 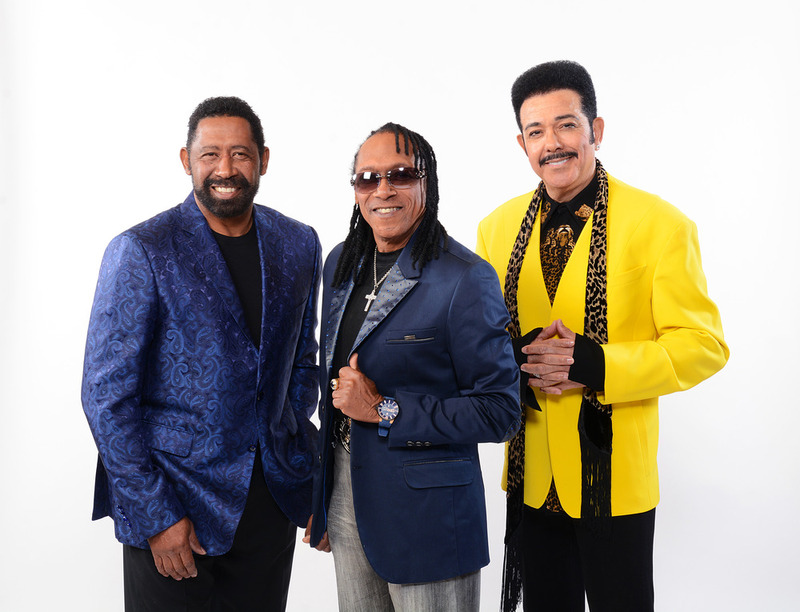 “The Legends of Motown”, “Hit, After Hit, After Hit”, “Grammy Award Winners”, “All The Emotion, All the Excitement”, “If You Haven’t Seen Them Live, You Haven’t Heard The Commodores”. The Commodores aren’t just any group. They have staying power. 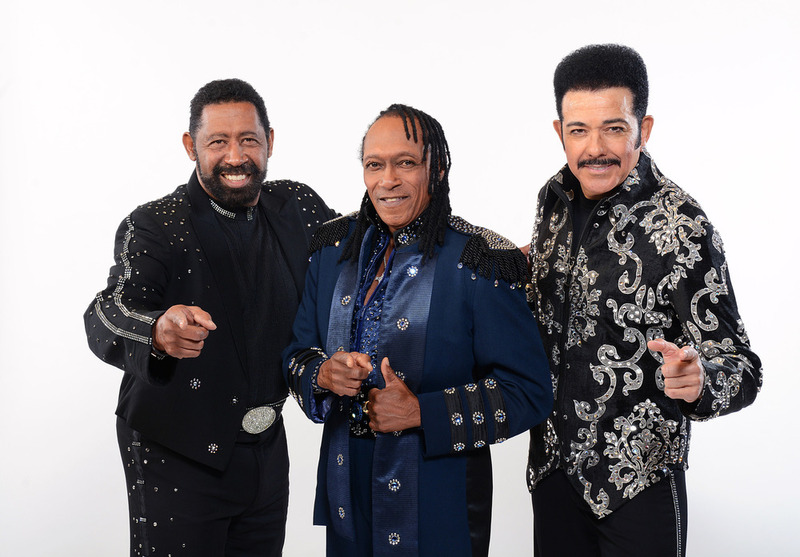 Just like their hit song "Brick House," the Commodores have created a foundation that just won’t budge. After churning out hit after hit in the Motown days, the Commodores still hadn’t achieved Grammy recognition. This wasn’t to be until 1986, without Lionel Richie, when the Commodores released “Night Shift”.